The response came in at midnight last night. “My new website went live early Wednesday morning and the first response to a job that we had advertised came in minutes later. 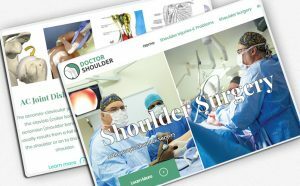 I had been told that a new website would be effective, but I wasn’t expecting it to work quite so well”.